Bedrooms are where you enjoy comfort after a long day of work. Therefore, this is the place to be invested in design. 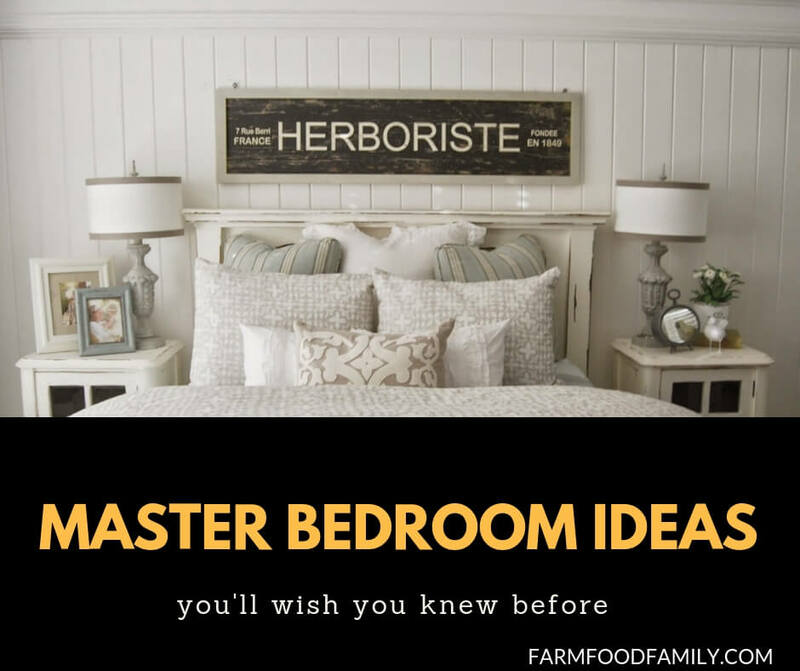 I have assembled 20 great master bedroom ideas for you. These designs are suitable for all types (small, large, modern, classic bedroom spaces).